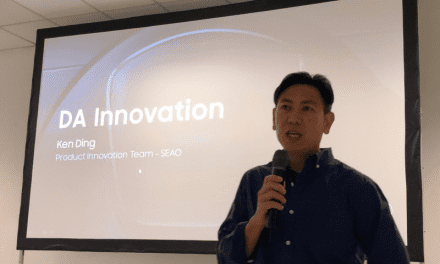 In this, our 200th episode – Windows 10 lands in the spotlight, Dubai police to get Google Glass, Singaporean internet provider MyRepublic launching in NZ, Hewlett-Packard chooses to break up, Marriott Hotels fined for Wi-Fi block and new NZ domain names launch. 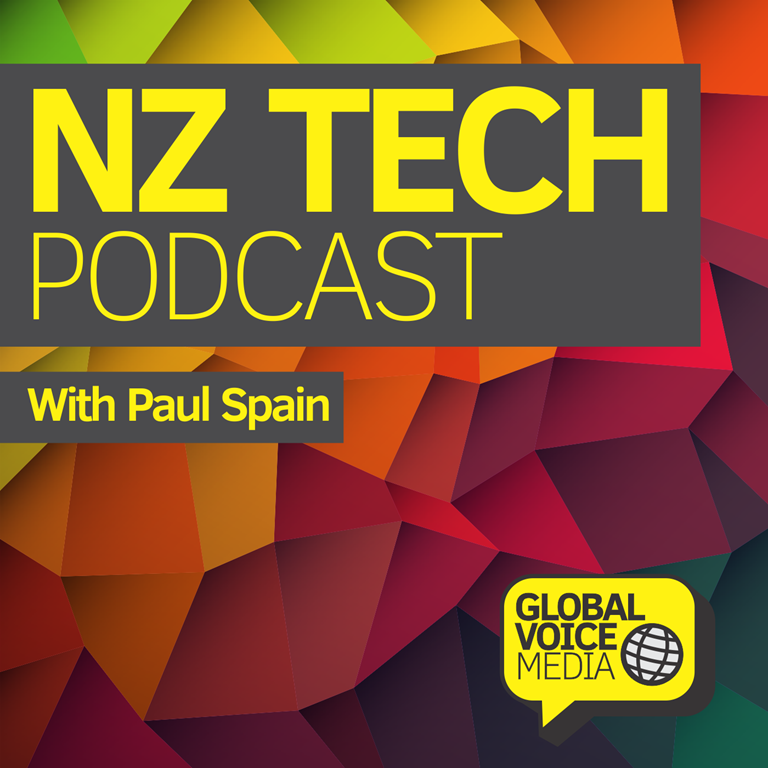 This NZ Tech Podcast hosted by Paul Spain (@paulspain) with guest Nathan Mercer and supported by Vector Communications. 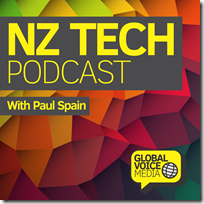 Published by NZ’s Podcast specialists – Global Voice Media.